Technology on Deck. The trail is one step away. Now taking a tour has never been more engaging, and there’s never been more ways to do it. Through our app, a QR code scan or simply a call, the newest way to connect to history is in your hand. 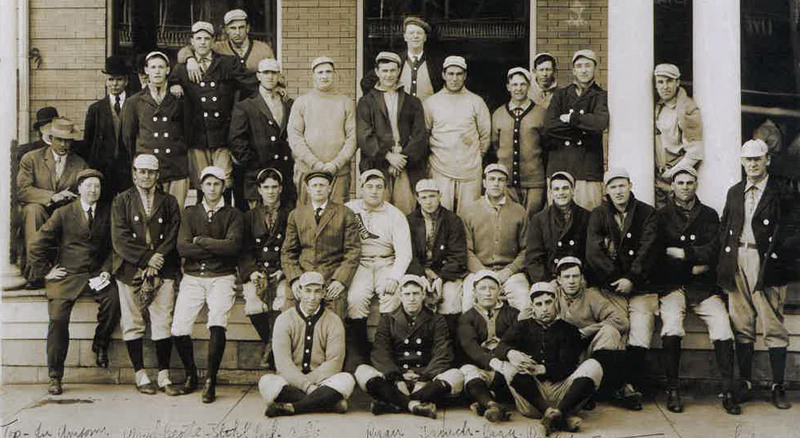 Watch the video: “Hot Springs, Arkansas: The Birthplace of Spring Baseball”. And open the tour to history. 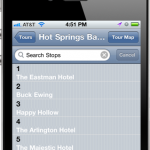 Download the app, simply search for “Hot Springs Baseball Tour.” Once selected, your journey begins. 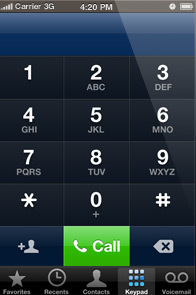 One little call unlocks a whole lot of history. After all, a tour should be easy. 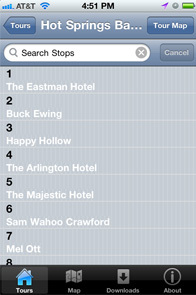 With our simple, self-guided system, your can enjoy the trail and be your own guide, all just a phone call away. And the history of the game unfolds. Touring the Hot Springs Historic Baseball Trail is now as easy scanning the QR code on your smartphone, accessing the trail and setting out. Each tour location plaque houses a QR code specific to that tour stop. 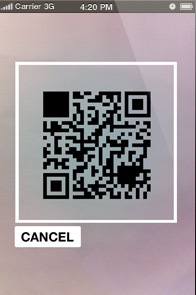 Simply scan that code and each stop will come to life!